An oasis of peace. And exclusivity. 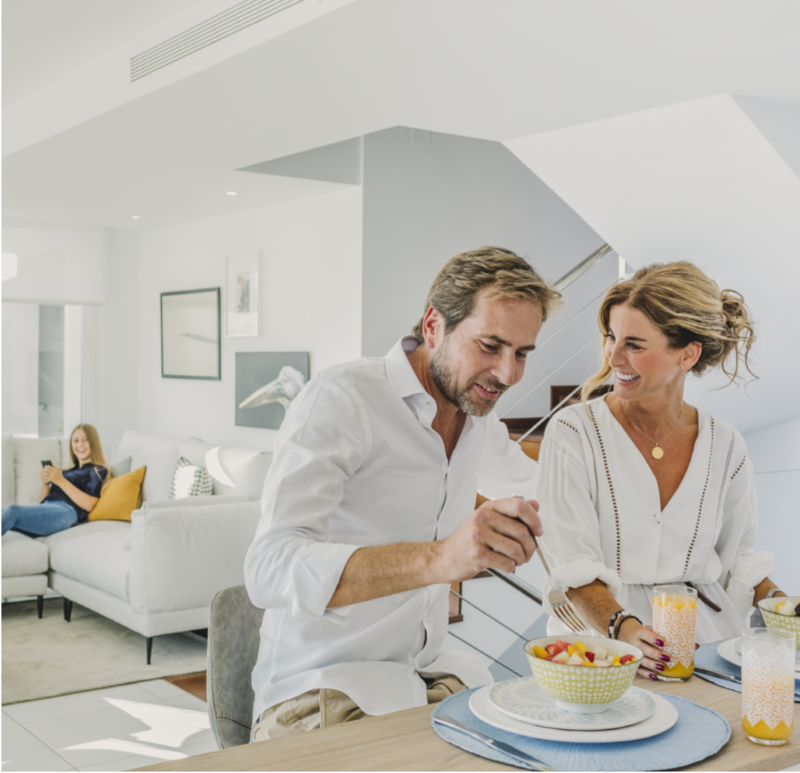 Discover our villas, carefully built to ensure what matters the most: your well-being. 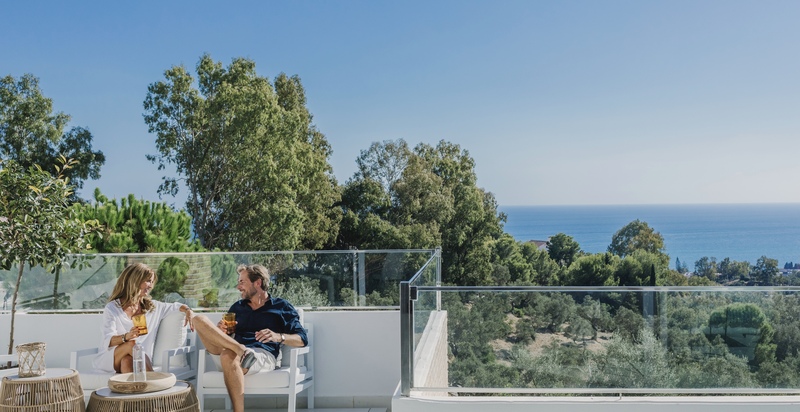 Big Blue bases on one of the most exclusive Costa Del Sol locations, with direct access to highways and transportation with barely 15 minutes drive to the International Airport or 20 minutes both to Malaga City and Marbella. A singular enclave near every service, prestige schools, and leisure and entertainment areas. 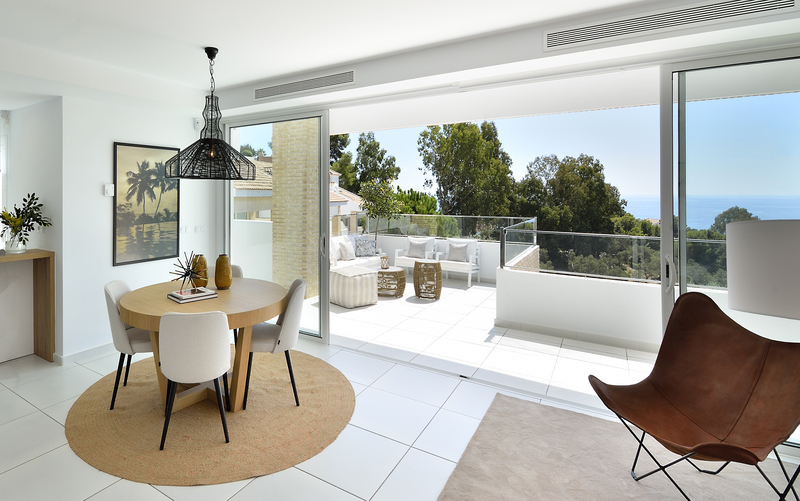 Due to its location, all the exclusive Big Blue Villas count on striking panoramic sea views with a front row to the Mediterranean sea in an impressive landscape from Benalmadena coast to the Fuengirola bay. 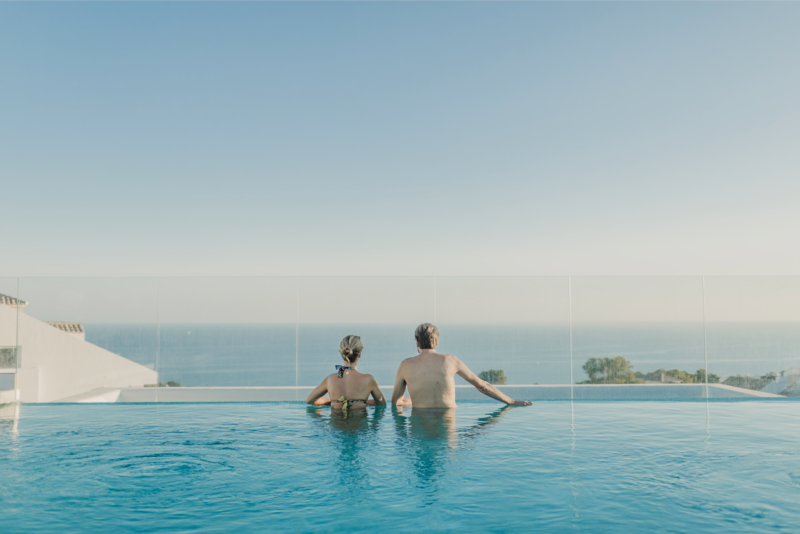 Uncomparable sights that strengthen the harmony with which Big Blue Exclusive Villas are conceived. At Big Blue Exclusive Villas everything is ready for you to start enjoying your new life. A new life that starts here. And now. Wide spaces where aesthetics combine with functionality in a perfect balance of peace and well-living. 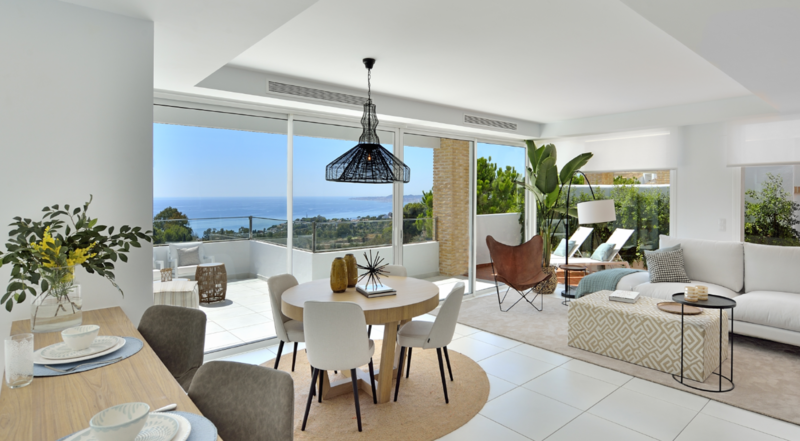 Flow with the unbeatable views to the coast of Benalmadena and the bay of Fuengirola. Discover the unique architecture of Big Blue Exclusive Villas. A fusion among the vanguard of architecture with an exclusive Mediterranean touch. Enjoy your private access to the Social Club, for Big Blue Exclusive Villas owners only. Usable space of 256 sq meters, distributed in three levels. Full-equipped bathrooms and guest toilets. Spacious and luminous terraces with deep views. Optional elevator in every residence. Private garage with storage room. Inspired in Nature. And you. Big Blue Exclusive Villas are conceived in an atmosphere of nature in every detail to inspire your highest lifestyle. With more than 120.000 sq meters of green areas, the Casablanca Rustic Park is a node of streams, paths and leisure areas. An environment that veils the highest expression of nature in a cared and unique atmosphere. 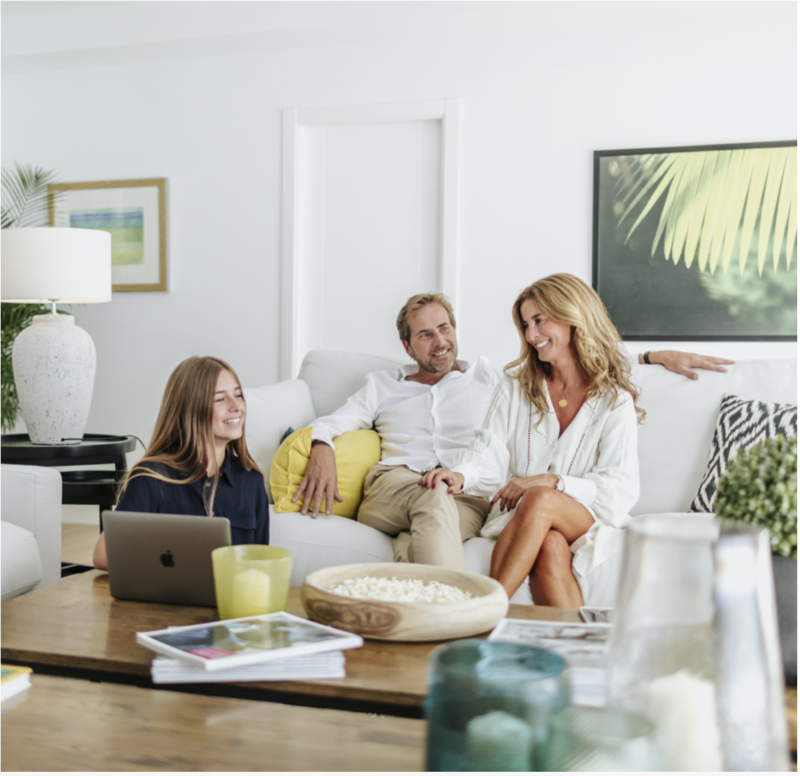 Enjoy the maximum comfort with the owners-exclusive social club with singular spaces and an Infinity Pool with which you will enjoy the experience of merging with the sea. 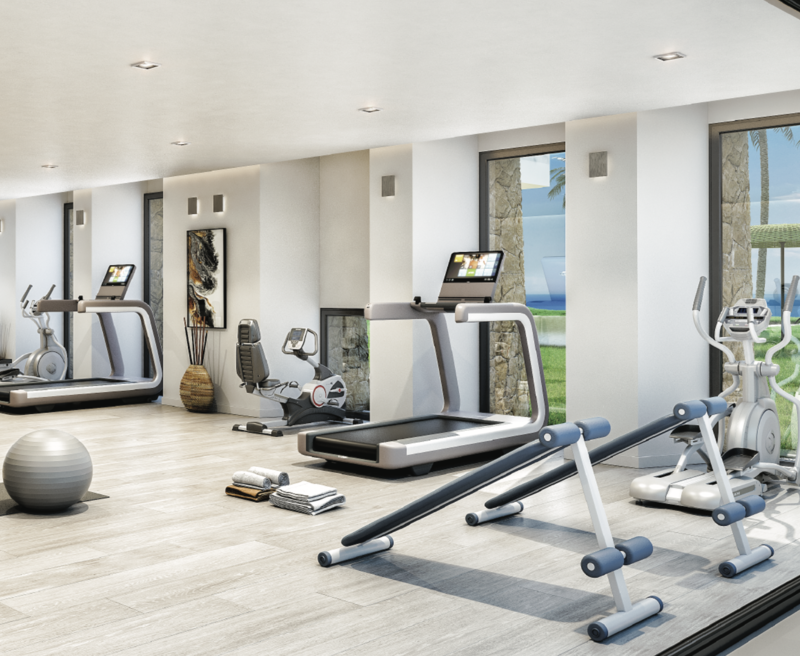 Enjoying an active and healthy lifestyle is a guarantee at Big Blue Exclusive Villas. 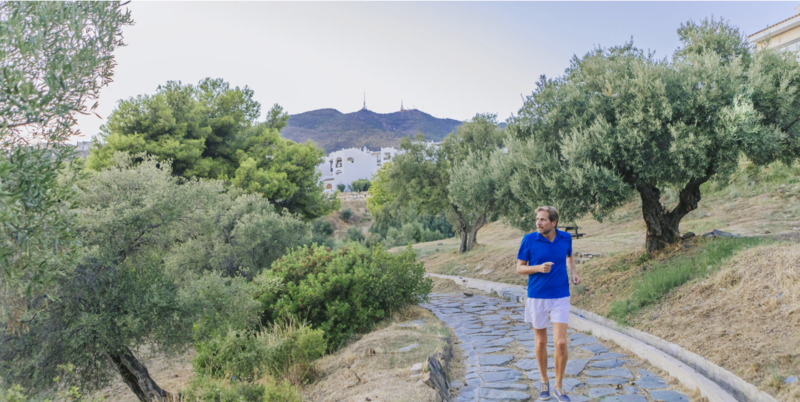 Therefore, at the open air option of the natural park, the Owners Club offers a gym with the latest equipment and machinery. Contact our team and schedule your visit to Big Blue Villas.